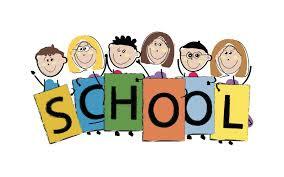 Srinagar, March 07 : Directorate of School Education Kashmir on Thursday has instructed all the teaching and non teaching staff of all the Government schools of Kashmir valley to report for duties to their respective institutions by Saturday 09 March 2019. 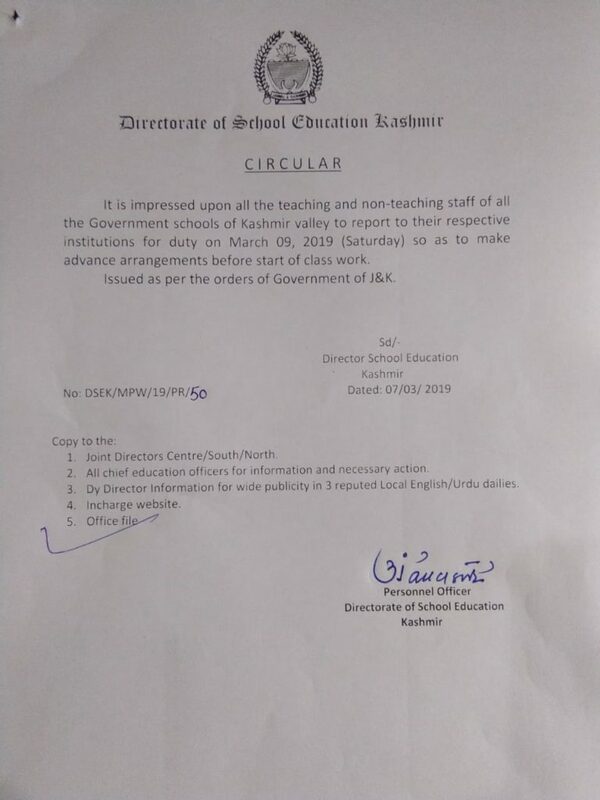 In a press statement issued on Tuesday, Directorate of School Education Kashmir for making advance arrangements before start of classwork teaching staff of all the Government schools to report for duties on 09 March 2019. 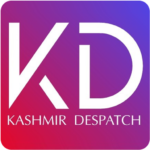 Pertainally all schools, colleges to reopen in Kashmir valley on 11 March 2019 after winter vacations.